The Lyndale Club meets in Gilmour and Whitehill Church every second Tuesday at 7.30 pm from September to March. New members are always welcome. We are a fellowship club for all ages who enjoy a variety of speakers, outings, and theatre visits. 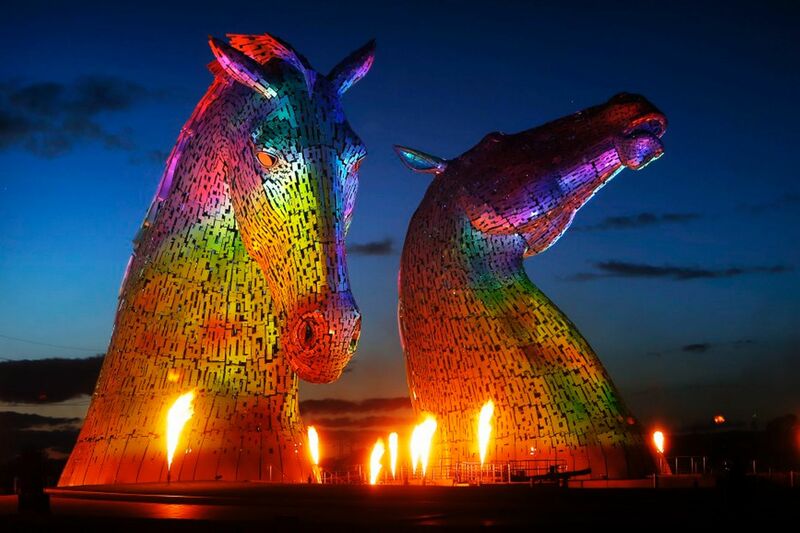 Last year these included a sail down the Union Canal to view The Kelpies and it finished with a sumptuous high tea. Each year we fundraise for a charity. 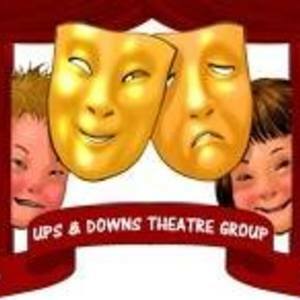 Last year we proudly sent a donation of £350 to the talented “Ups & Downs Theatre Group”.